Here are some tips for watching streams in the community. Twitch streams are watched here on the front page. 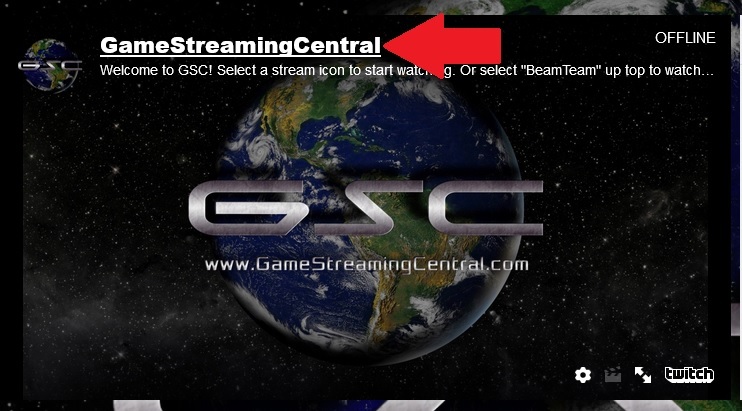 Beam streams are watched on the Beam Team page. If you want to directly visit someone’s channel on Twitch (to follow them, for example), hover over the video player and click their stream name. It will open in a new tab.